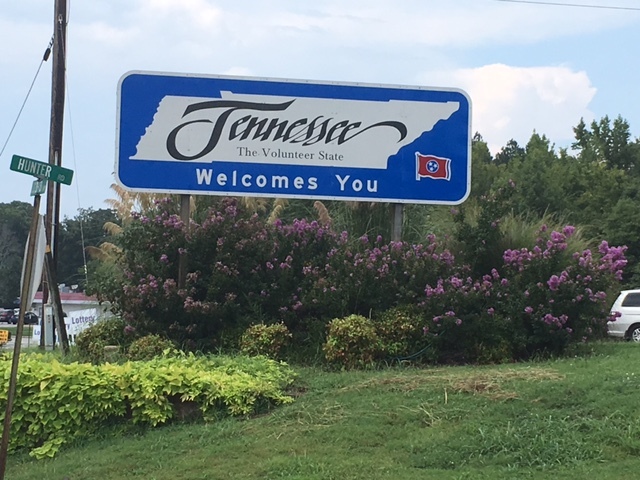 Trip Log – Day 296 – Arab AL to Fayetteville TN | How Will We Live Tomorrow? 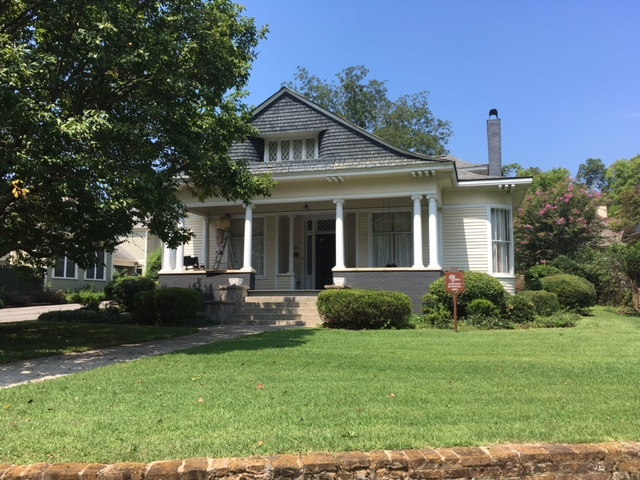 A day of easy riding down the broad slope of US 231 to the Tennessee River, winding along the bicycle path up Aldridge Creek, meandering through Huntsville’s lovely suburban streets into historic downtown, and rising up Meridian Street past Alabama A&M. Then things got tricky. 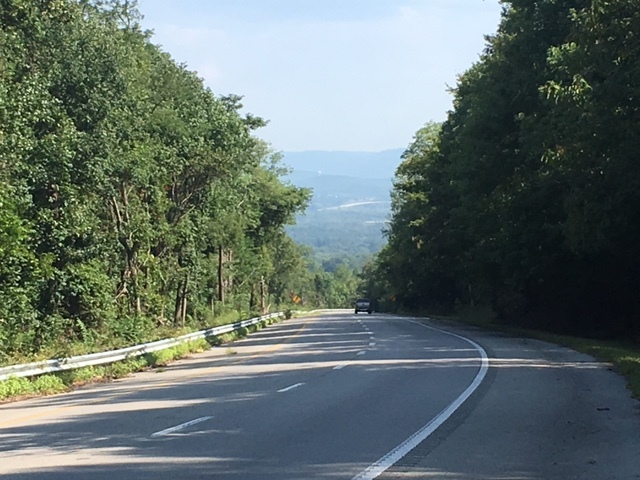 US 431 is one of the busiest, least bike friendly roads of my trip. A thunderstorm storm led me to lunch at a mediocre Mexican place. I stayed dry but was hardly satisfied. 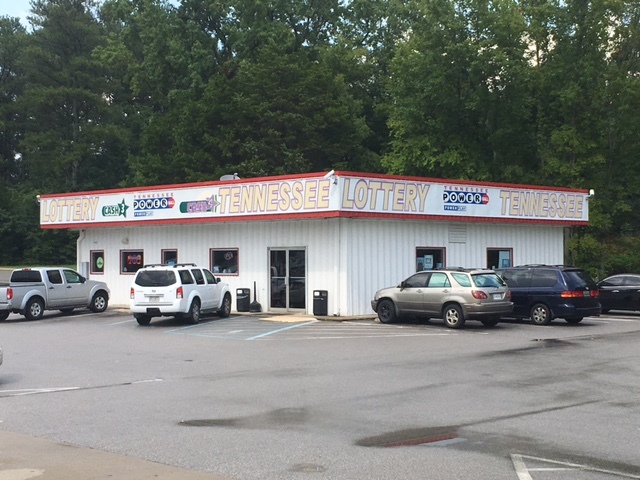 Once I entered Tennessee, and passed the lottery shops that line the border, the road improved. By the time I reached Fayetteville, the sun shone once again. Any day I reach my destination in one piece is a good day. 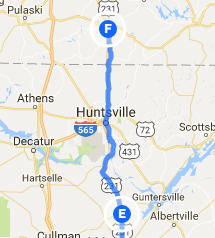 Today felt particularly good since I managed to get in and out of Alabama without mishap, which was not the case the last time I cycled Dixie. 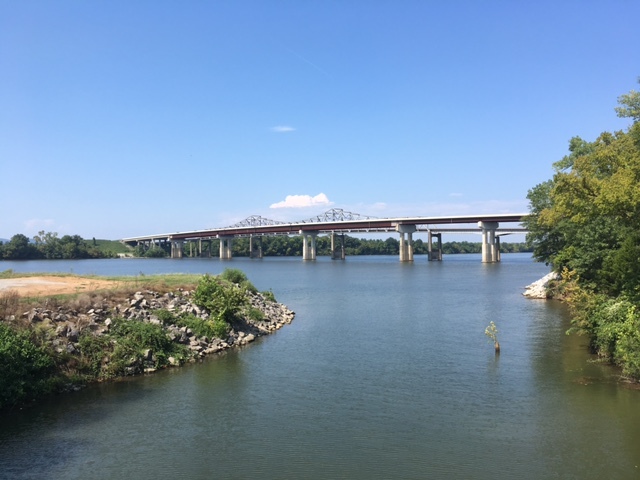 This entry was posted in Bicycle Trip Log and tagged Aldridge Creek Greenway, Fayetteville TN, Huntsville AL, Tennessee River. Bookmark the permalink.